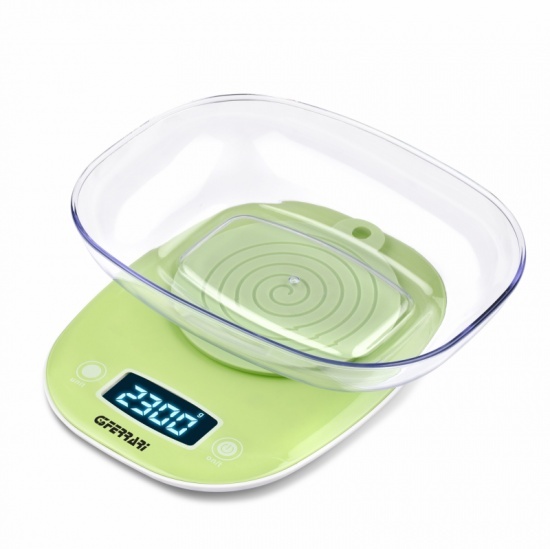 Everything becomes easier in the kitchen with the help of Facilo. 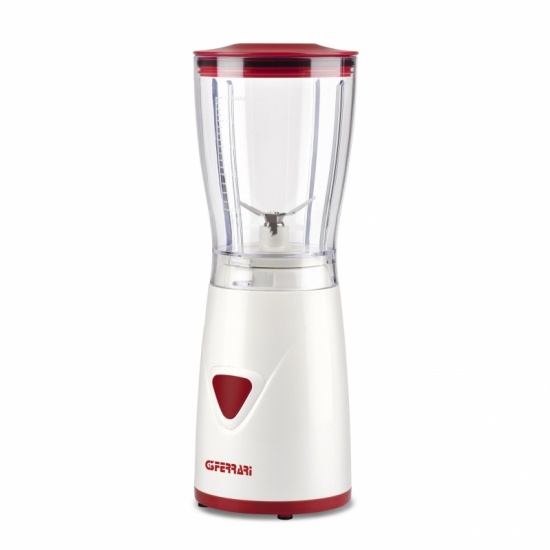 This food processor is able to slice and finely grate the cheese, cut vegetables, chop and shred meat and fish, crumble the bread, blend fruits and vegetables of many kind, mix and shake tasty cocktails and milkshakes, whip the eggs, mix baby food, emulsify sauces, grind herbs and spices and mix the dough. Everything you need in the kitchen! Featuring large 1.2-litre bowl, 1.5-litre professional glass blender and stainless steel blades, Facilo is also equipped with double safety starting system. Fill out the form below to request information about: Facilo - G20402.